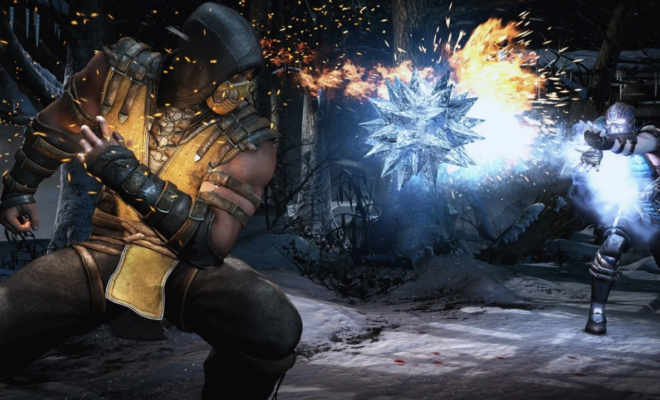 The sequel to 2015’s Mortal Kombat X Is nearly here and from the looks of this it’s much more than we could imagine. Check out the live demo from NetherRealm Studios it’s insane. 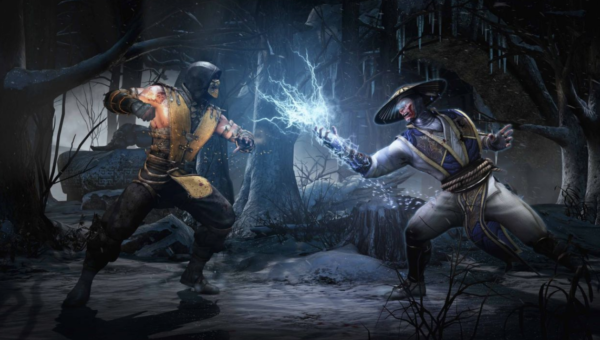 Mortal Kombat X creators made announcements at The Game Awards 2018, the game is set to be released worldwide on April 23, 2019 for Microsoft Windows, Nintendo Switch, PlayStation 4 and Xbox One. Will You Be Going Out To Purchase Mortal Kombat 11 ? 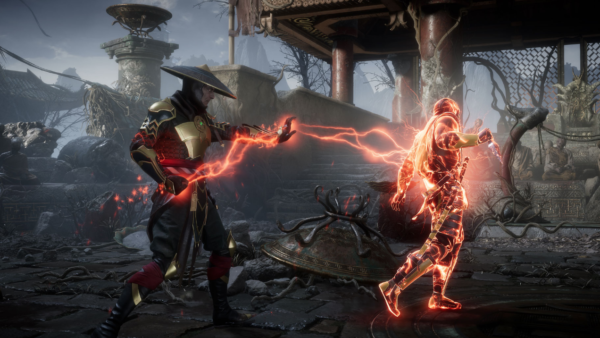 Will You Be Going Out To Purchase Mortal Kombat 11 ? I Know We Will.